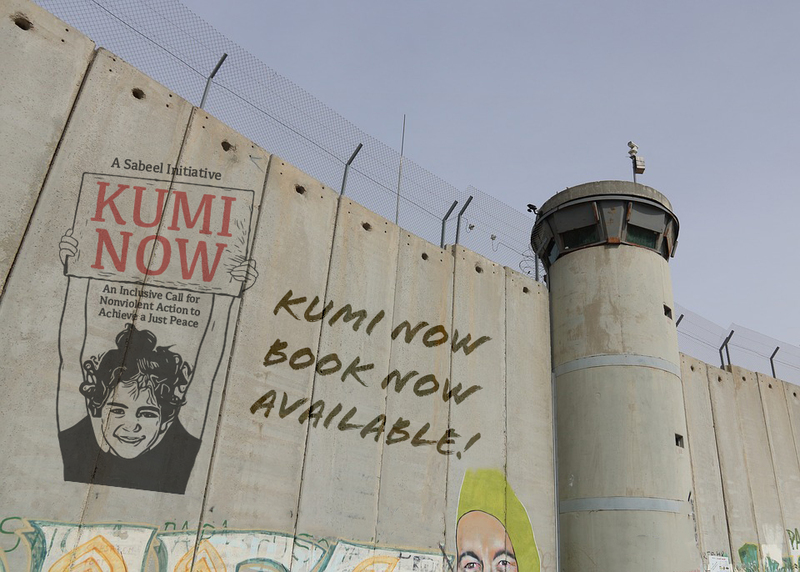 The Kumi Now Book is now available with nonviolent actions to bring down the wall! The book contains the whole of Kumi Year 1 (2018-2019) with all organisations, topics and actions. It is available from Sabeel for 30USD (including shipping). If you are interested in buying a copy please contact Sabeel using the kumi@kuminow.com email address with your shipping details and we will reply with details of how to pay.